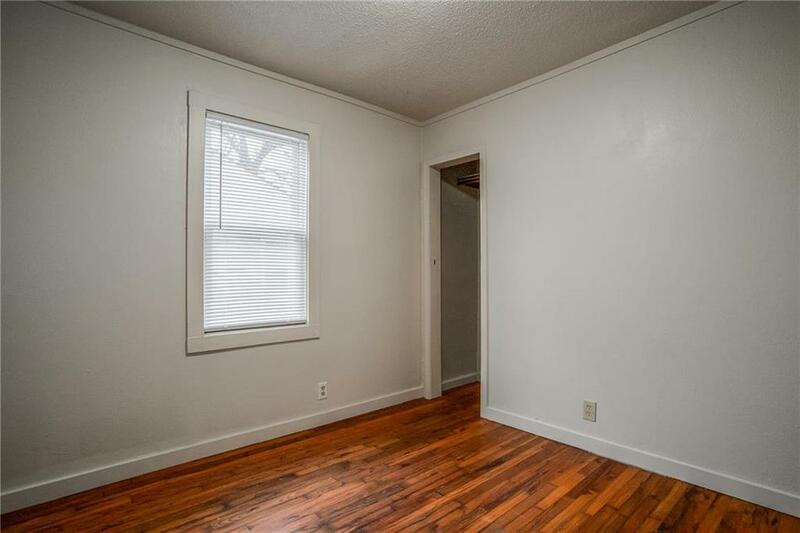 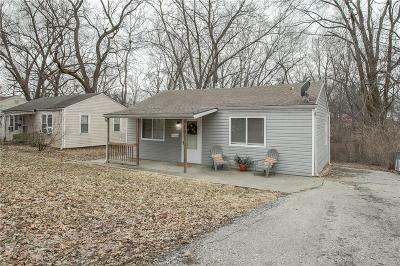 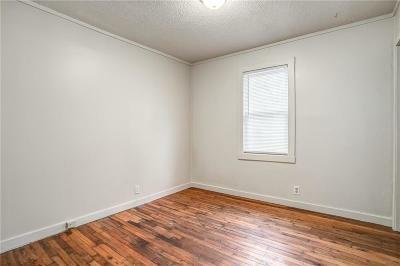 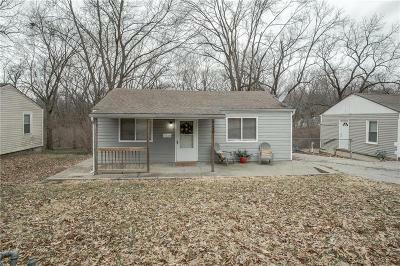 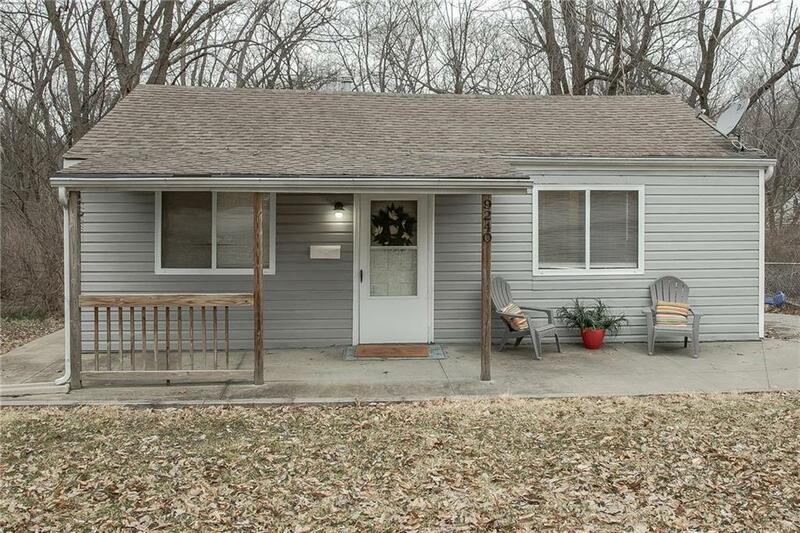 Wonderful one level living close to so much of what South KC has to offer! Near Burns & McDonnell, Ward Parkway Shopping Center, Waldo , I-435 and Cerner. 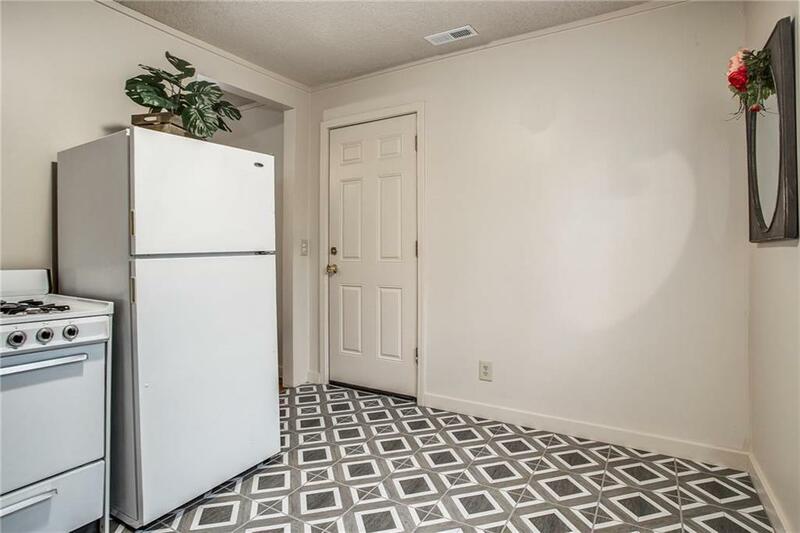 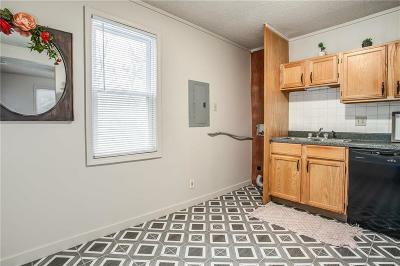 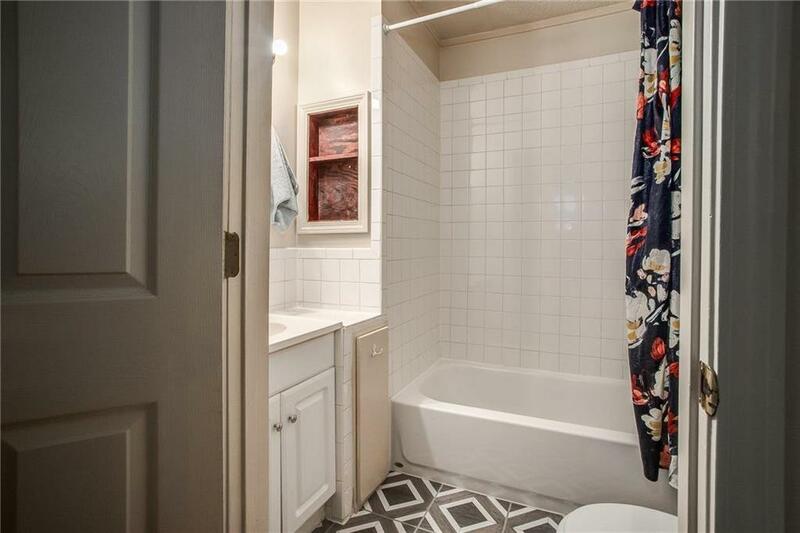 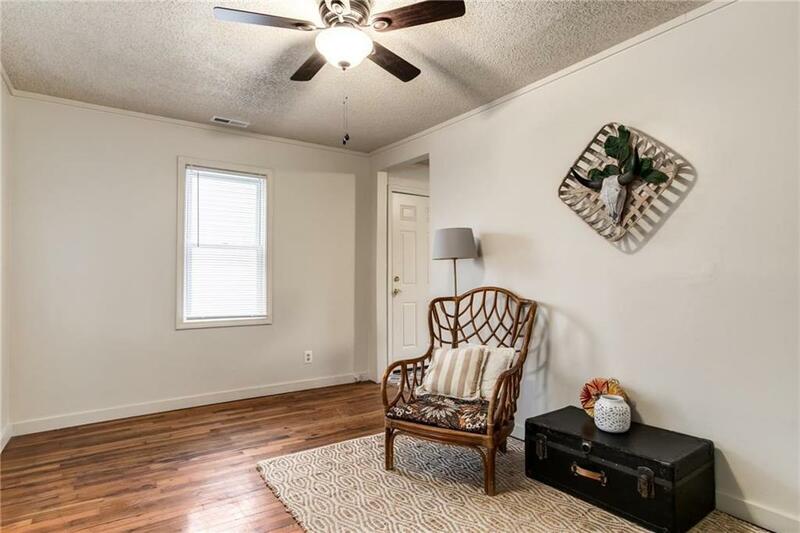 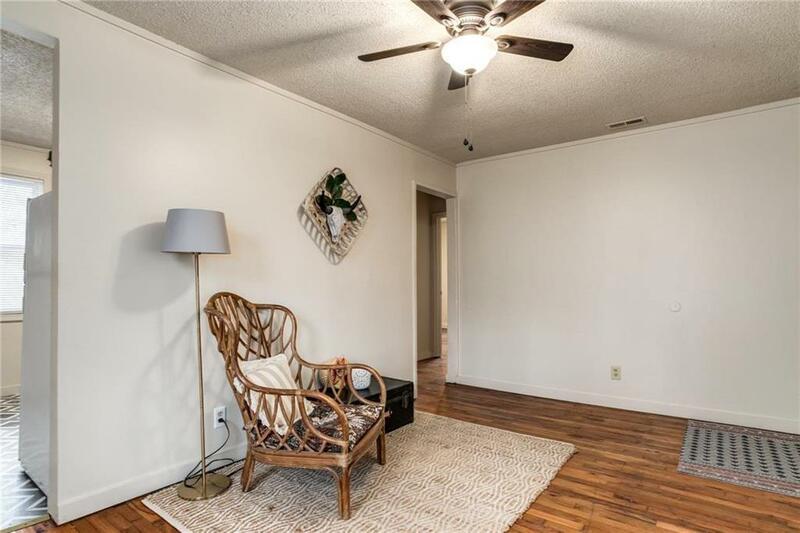 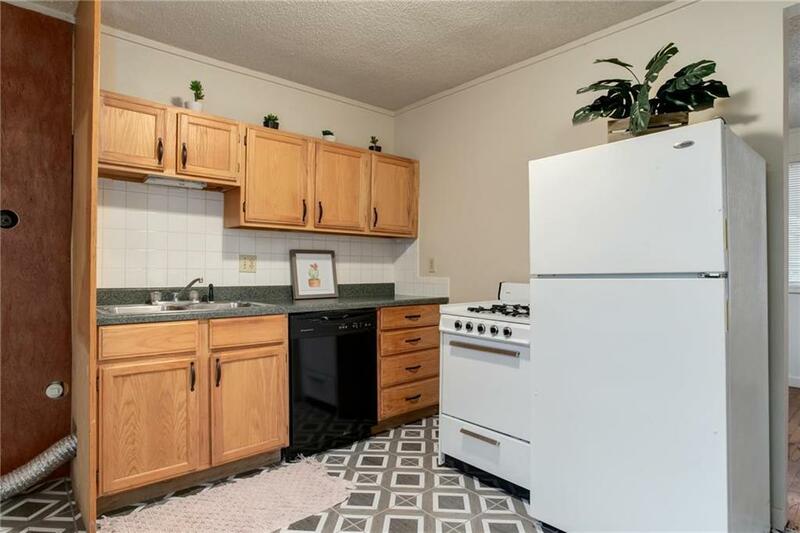 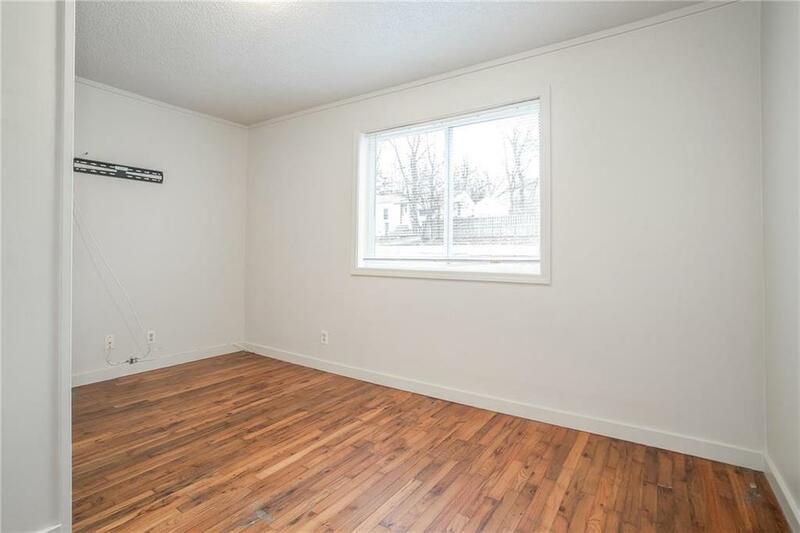 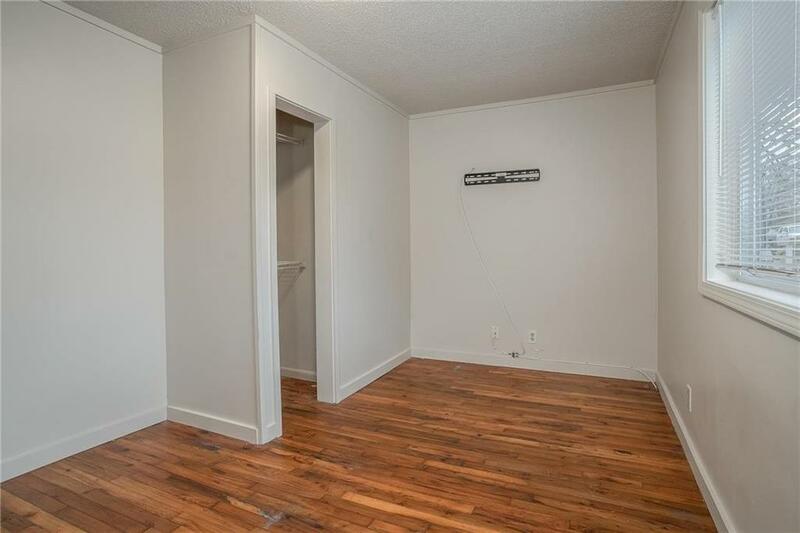 This clean and tidy ranch offers off street parking, a charming covered front porch, hardwood flooring, convenient laundry in the kitchen, a generous lawn, and more. A place to call Home! Directions: Head East on 91st Terr from Wornall and South on McGee St. Home will be on West side of street.